A rare German World War II-era booklet designed for Nazi foot soldiers with instructions for occupying Norway has been discovered in the National Library of Israel’s archives. The booklet, entitled “Simple Steps for Occupying a Peaceful Democratic Country,” was captured in a British raid on German forces in 1941. The papers “essentially form a brief, practical manual on how to take over a democratic country and suppress its population,” Shai Ben-Ari of Israel’s National Library said in an article on the library’s website. While the “laconic” language used is typical of military documents, Ben-Ari wrote, “there can be no mistake: The instructions were written in the spirit of National Socialism.” The library did not explain how the document came into its possession. Stamped with the German word “GEHEIM,” or confidential, the original papers were never intended to be disseminated beyond Nazi military sources. The booklet, and the accompanying documents, outline methods to be used to arrest the local populace, respond to local political parties, and silence the press. The pamphlet was captured during Operation Claymore, a British special forces raid on Nazi-occupied Norway in 1941, in which stores of fish-oil used to make explosives were destroyed. Once seized, the booklet was quickly translated into English and published by the British government. The National Library of Israel’s find includes a copy of the translated booklet as well as facsimiles of the original pamphlet in German. Much of the booklet was written by General Nikolaus von Falkenhorst, the commander of German forces in Norway. He wrote “Simple Steps”based on a Norwegian tourist guidebook after Hitler gave von Falkenhorst permission to invade the country, Ben-Ari wrote. 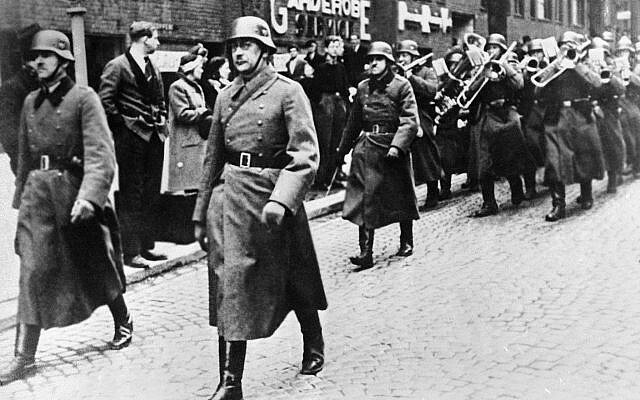 The booklet told German soldiers to exercise “restraint and caution” in dealing with the Norwegian population. “Appearances would indicate that the temper and attitude of the Norwegian population have recently stiffened against our endeavors,” von Falkenhurst wrote. Included in the cache are specific actions for dealing with particular threats. 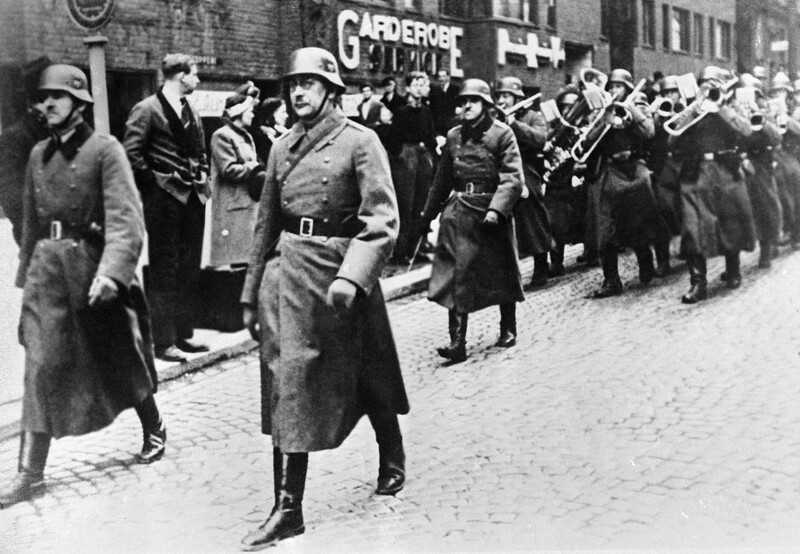 It recommends, “Military force … in its full severity towards anyone who threatened German military personnel.” Those who attacked a German national “because he is German” were to be provisionally arrested. Religious clerics preaching against the occupation were to be reported to police. 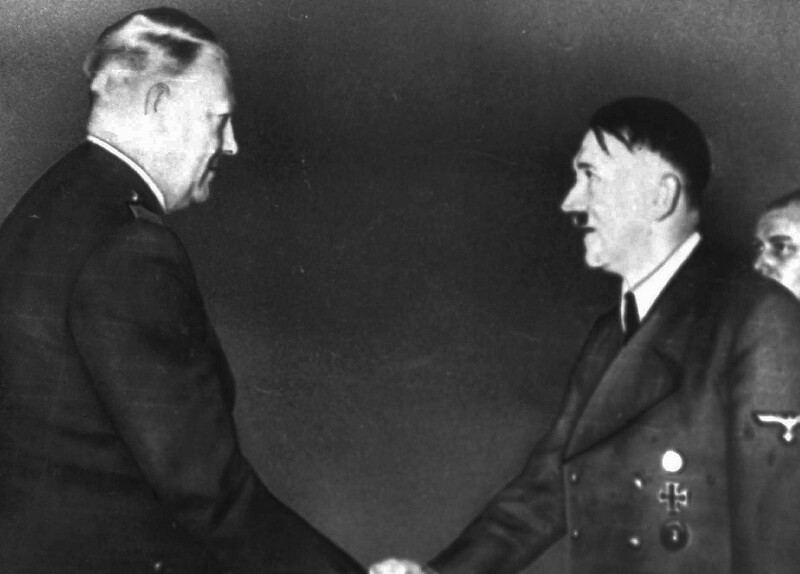 Another document writes that all political activity must be “dissolved and forbidden.” Only the Nasjonal-Samling party, a far-right party founded by Vidkun Quisling, was allowed to operate unobstructed. 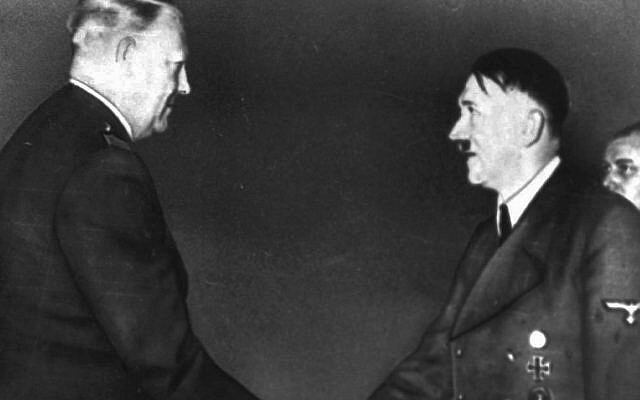 One document found in the archive outlined guidelines for the Nazi-occupied Norwegian press. The instructions were meant to be transmitted to newspaper editors orally, as the written document was to remain confidential. The press regulations implored newspapers to “publish only such news as is designed to further, or at least not to hinder, the policy of the German Reich.” German news content was to be prioritized, and titles of German news stories were to be made larger, according to the archival document. Attacks against the German occupation were not to be printed. “Care” was to be taken to make sure no reported news upset the local populace. Editors were told to adopt a “positive attitude” in their reporting. Economic reports had to “avoid showing the slightest negative tendency.” Weather reports were forbidden entirely. Access to copies of the archival documents can be found on Israel’s National Library online.